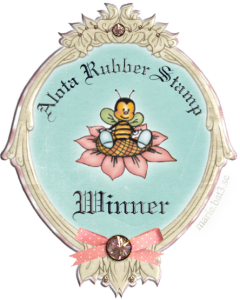 I bought the entire stock but Stick and Cling from Alota Rubber Stamp, 42 sheets (21.5 x 28 cm), I don’t have to buy any EZ for many, many years … because it is the same product but under a different name. It was an offer too good to miss. I have vacuum packed it in bundles of 10 to to keep them fresh longer.